Protein balances blood sugar levels – great for diabetics! When I was expecting my daughter, gestational diabetes was on the radar. Ice cream never tasted so good. Ok yes, I now have a great recipe alternative to ice cream but back then, not only did I have to watch my sugar intake for the sake of preventing my baby, or myself, from a future of type II diabetes my calm steady hand needed for treating my clients for electrolysis was being affected. I felt like I was going to pass out. I now got jitters if I was late having a meal. More than ever I saw the effects of everything I ate. Regular intervals of food with an array of nutrients along with protein was essential to function well and grow a healthy baby. “If you have diabetes, you should limit whole egg consumption to three a week. 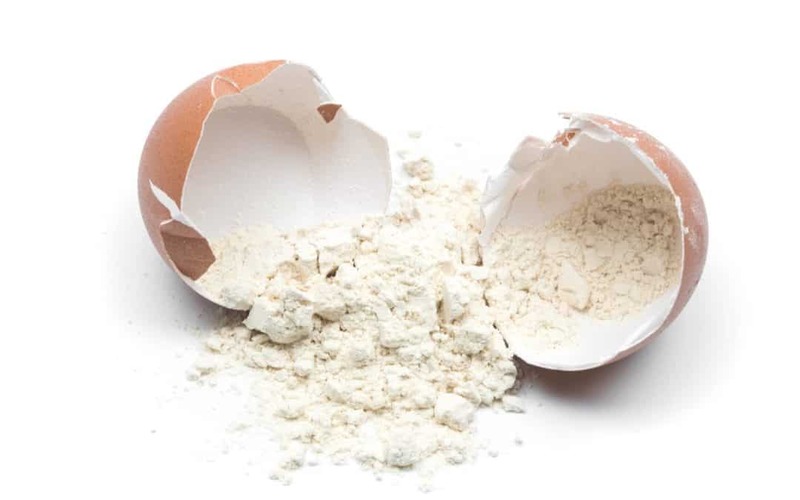 If you only eat egg whites, you can feel comfortable eating more.”, according to James Roland, who wrote a medically reviewed article for Healthline titled “Can You Eat Eggs if You Have Diabetes?” Therefore, while egg whites are good for everybody, for those with diabetes or who are at risk for heart disease, egg whites can be an excellent dietary option. What to eat with your eggs. We recommend plenty of vegetables not other fried fatty meats. Try our zucchini or eggplant “bacon” it goes great on our No Yolking™ Vegetarian Broccoli Protein Salad, it’s truly a meal in itself. Make a huge batch and keep it in the fridge for when you want a crunchy sweet bowl of yummy goodness. I just had a bowl for breakfast as I wrote this page.